Östersund host of six curling championships. 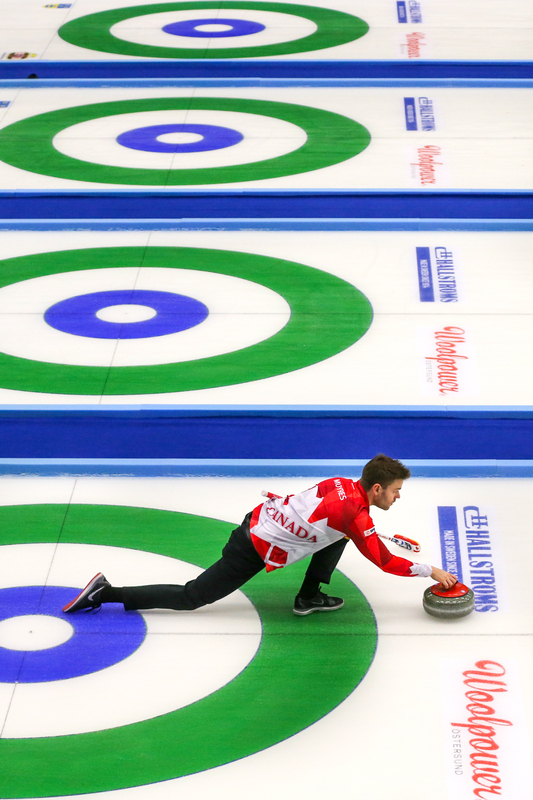 Östersund CC has had the joy to host six world championship curling events since 1999. WJCC 1999, 2008, 2012, WJBCC 2017, WSCC 2018 and WMDCC 2018. Since then more than 2000 players, leaders, delegates from WCF and media have taken the opportunity to discover our cosy town with its variety of shops, cafes and restaurants. The last three events has been held in Östersund Arena. A newly built arena that has proven to be excellent for curling. Both Ice Technicians and the competitors praised the ice conditions. The last events were WSCC and WMDCC in april 2018. The Mixed Doubles championship was a great success and was viewed by 40 million via several broadcasters around the world. We hope that we will have the opportunity to welcome many more curlers to Östersund in the future. With all our hearts, welcome back to Östersund!